Anyone who's a crafter and has a blog can't have failed to have heard about Yarndale, the festival of all things woolly which is held over a two day period in Skipton. This will be the third year it's been running and I was lucky enough to attend last year. There's usually a project which people can get on board with, the first year it was bunting which was displayed throughout the Auction Mart where the festival is held and last year it was mandalas, they were all put together and they made a fabulous visual display. This year, the public have been asked to help with flowers to create a colourful flower garden and afterwards, the flowers will be made in to brooches, corsages and floral wreaths which will be raffled or sold with all profits going to the Alzheimer's Society. Such a good cause. 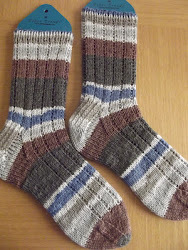 I've never taken part in any of the Yarndale projects, but recently, Christine over at Winwick Mum blog came up with the idea of a Yarndale Sock Line. 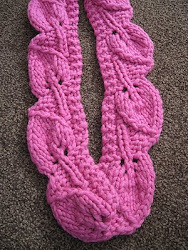 You may remember my post about Christine's Sockalong, it was a huge success and so many more people are now knitting socks because of her fabulous tutorial. It was after the success of the Sockalong that Christine came up with her idea. Christine's asking people to send handmade socks before Yarndale or to bring handmade socks to the festival on the day so that she can make Sock Line bunting. 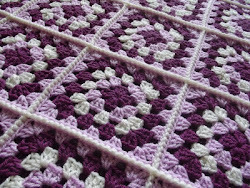 It will be a sight to behold, however, the main aim is to have lots of pairs of socks which can be donated after Yarndale to those in need. Homeless, terminally ill, women's refuge and bereaved are just some of those who might need a beautiful pair of handmade socks. 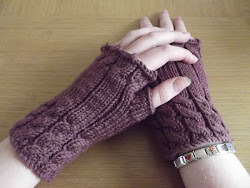 I think the Yarndale Sock Line is a great idea and I've promised to send a pair of handknitted socks to Christine so that they can be included in this brilliant project. Unfortunately, due to lack of time, other commitments and life getting in the way, I haven't been crafting at all just lately, I haven't even finished the Sockalong socks. What to do. 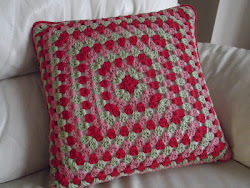 Now if you remember all the way back to 2011, I wrote my Finished At Last post. 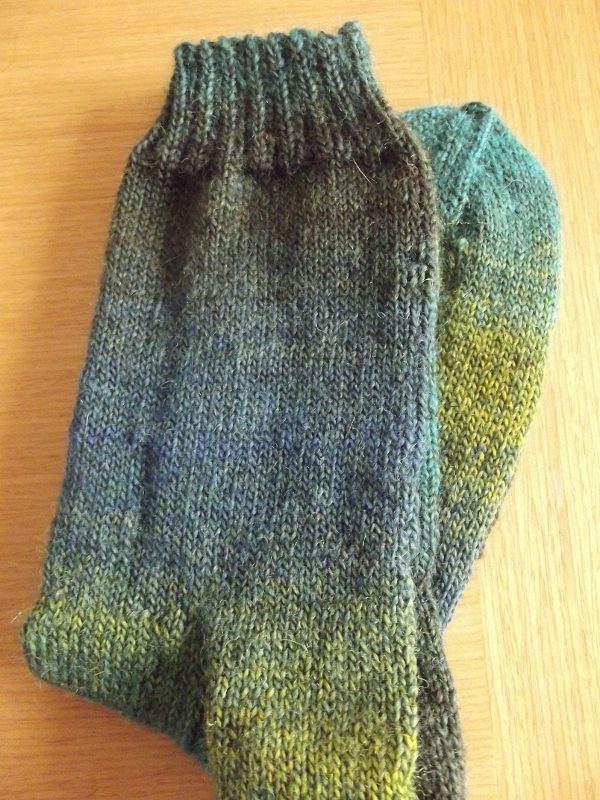 In that post I showed a pair of socks which I'd just finished. The yarn was very hard to knit with, very splitty, and if truth be told it put me off the socks and I've never worn them, they've just been sitting in my sock drawer for the last four years. I'm sure someone could put these socks to good use. Eleanor's promised that she'll make a little label for me which can be attached to the socks and then they're good to go. 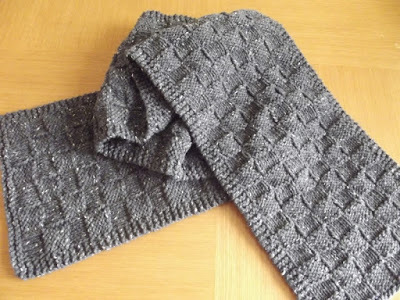 I'm not sure yet if I'll be attending Yarndale this year but if I do, I'll be able to see them pegged to the Yarndale Sock Line and I'll know that afterwards, someone in need will be a little cosier because of them. 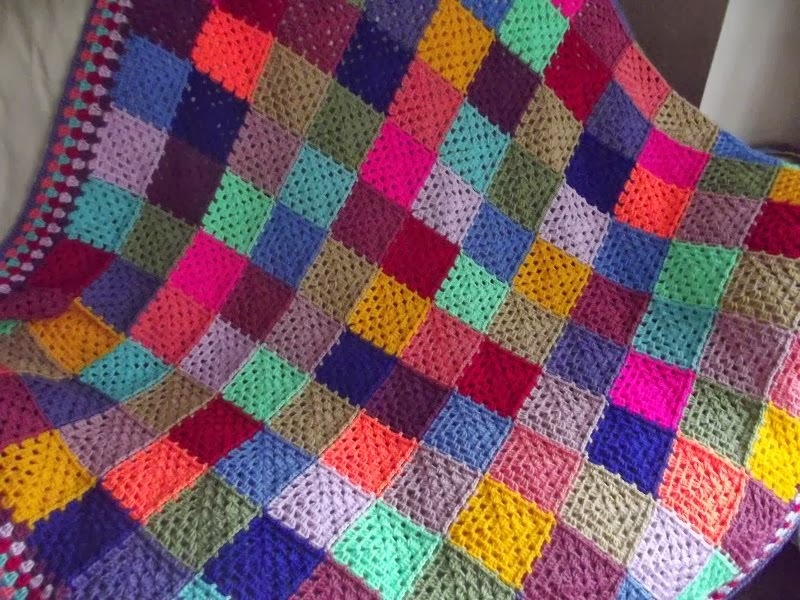 This is such a wonderful project, anyone who knits or crochets socks knows how snuggly they feel when their feet are wrapped up in woolly goodness so I hope that lots of people will take part. 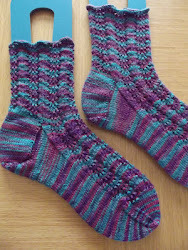 If you'd like to knit or crochet a pair of socks for the Yarndale Sock Line, you can get all the information you need from Christine's Yarndale Sock Line post. You don't even need to send the socks, you could even donate them to a good cause in your own area and just send a photo. My socks will be on their way to you very soon, Christine. Quite a few people complained that the projects they completed in the first two years didn't benefit any charity so it's good to see that the project this year will support such a good cause. The Yarndale Sock Line is a great project which I'm very happy to contribute towards, it will benefit many people in need. It's a great idea. 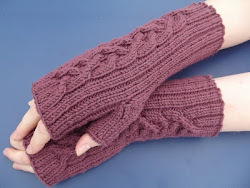 If you look at Christine's Sockalong tutorial you will see that you don't have to use dpns, you can also use a circular needle which may be easier for you if you're having problems using five needles. What a lovely project. 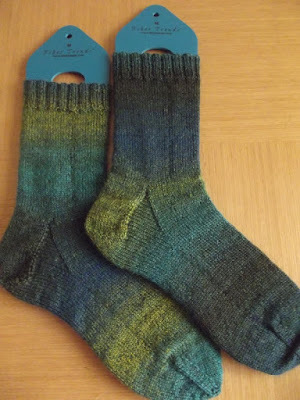 I've only knitted one pair of socks, they took ages and my main reason for knitting them was to get a pair that actually fit as I have very small feet and shop bought socks always bag. 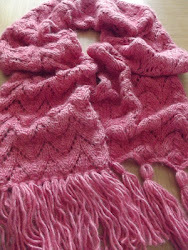 The ones I knitted are also too big! That's such a shame when you've gone to the trouble of knitting them yourself. 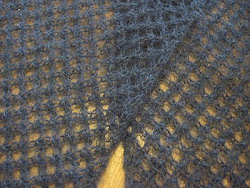 The beauty of handknitted socks is that you can always alter the amount of stitches you use, therefore making a smaller pair still if required. I hope so. I think it's a great idea to have all the socks on show at the event, I'm sure those attending will love to squish them all, but it's what's happening with them afterwards which I think is the best idea of all. I think this is an excellent idea, producing something useful rather than decorative. I have to admit that as a grumpy old woman when I see yarn-bombing I think what a waste of wool, it could have been put to much better use!! 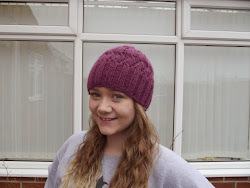 In the past I have knitted hats for sailors and Big Issue sellers. Sometimes it is the small gesture that makes the big difference! 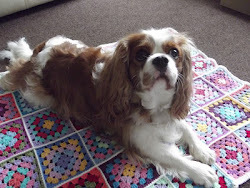 I have to admit that yarnbombing and decorative knitting does make me smile but you're right, I do like to think that my efforts are put to better use. I hope that lots of people take part in the Yarndale Sock Line, it could be a wonderful project with lots of people on board. What a wonderful idea. 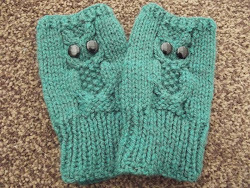 Being the lucky owner of a pair of your handmade socks I can vouch that the person who is lucky enough to have these will indeed be very toasty. Thank you, what a lovely thing to say. 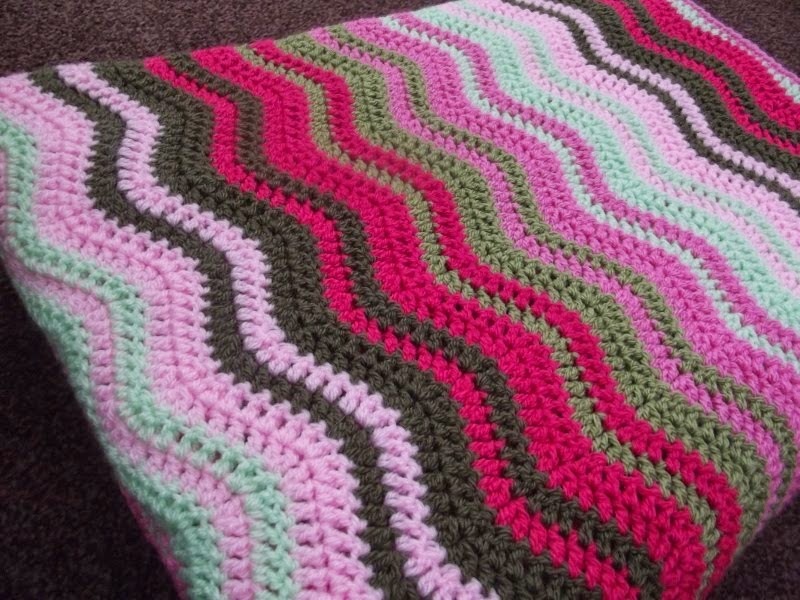 I think it's a great idea, a bit of cosiness can bring much comfort to someone in need so I hope that lots of people take part in the project. I hope so. I suppose they're suitable for a man or a woman, I just hope they can be put to good use. What a lovely idea. I've still not knitted a pair of socks (which I intended to do this winter, Ha Ha) but hope someone will take pics of line at Yarndale so we can all see it. Good to see that they'll go to people in need as winter will be in your part of the world soon. Take care. 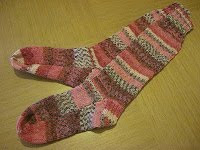 I'm hoping that lots of people send in socks so that Christine can make a lovely long line of sock bunting at Yarndale. I'm sure lots of people will take photos, I'm so pleased that the socks will be put to very good use afterwards. A fun event which will help others ... brilliant. I think the sock bunting will look brilliant at Yarndale but I'm so pleased that the socks will then be given a second life, helping others in the process. This is such a great idea and wonderful cause. It looks like fun too. I love the yarn in these socks you made, the colors are so soft and soothing. Very pretty socks. I hated knitting with this yarn, it really turned me off the finished socks, but now I've pulled them out of my drawer again I'm getting to like them more. I do hope they bring a bit of comfort to someone in need. It's good to know that the project is being well supported, it's such a good idea. I know handmade socks will bring lots of comfort to those in need. 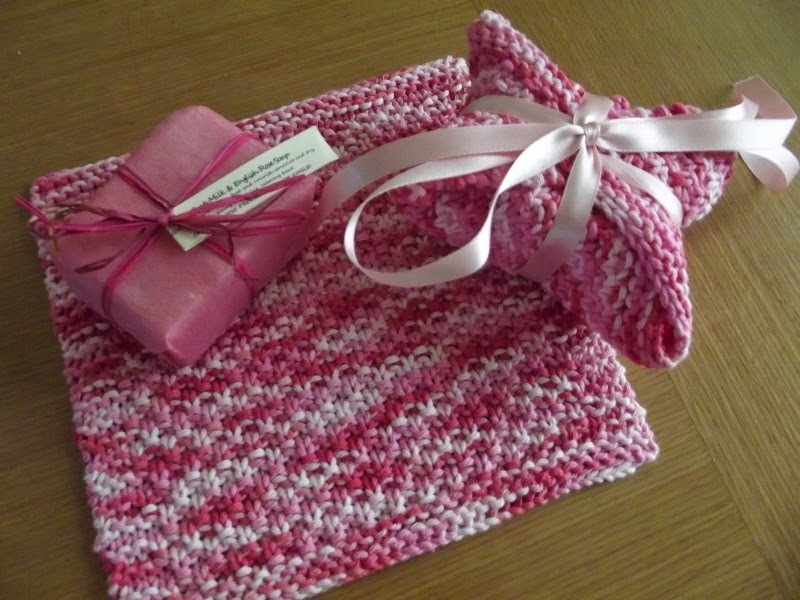 I think there'll be lots of people knitting socks who haven't already done so because of Christine's book and tutorial. Many people think they're hard but she shows how easy it is. 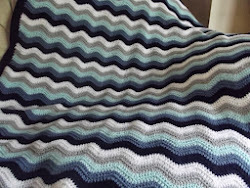 I've been able to knit for as long as I can remember, I really can't even remember learning, though I know it was my grandma and my mum who taught me. 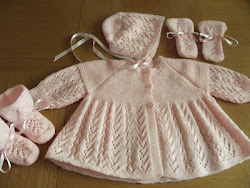 Even my dad helped as his mum taught him to knit when he was a child and he used to knit dolls clothes for me occasionally. Perhaps you'll be in the UK one year to coincide with Yarndale, I'm sure you'd love it, and you could visit beautiful Yorkshire at the same time. I'm trying to go again, and take Sarah with me! Love the socks,a nd have serious sock envy because I can't knit them; I have tried! I shall just have to enjoy looking at everyone else's socks. And if I know you've got a pair there as well, I shall have great fun searching them out! 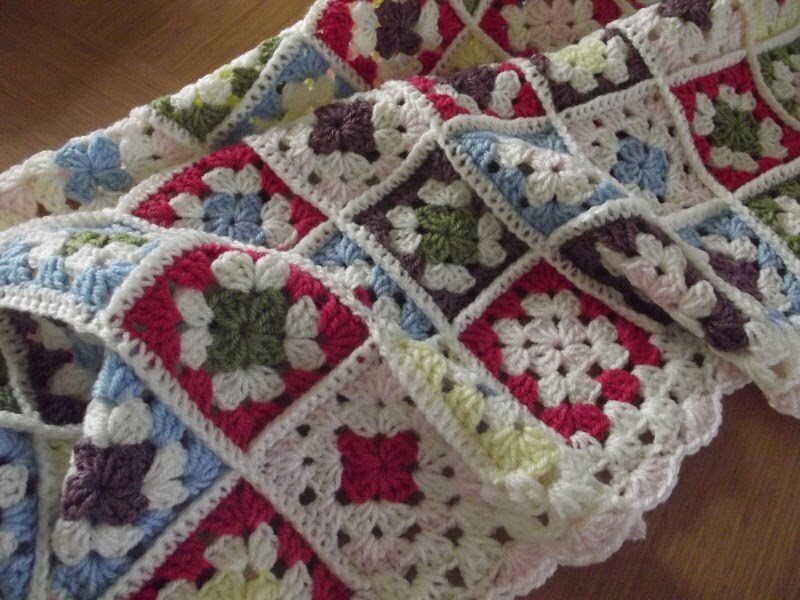 I'm hoping to go to Yarndale too but I won't know until very near the time whether I can make it or not. Mick came with me last year, under sufferance, but he really enjoyed it actually. He didn't feel out of place as there were plenty of men there.